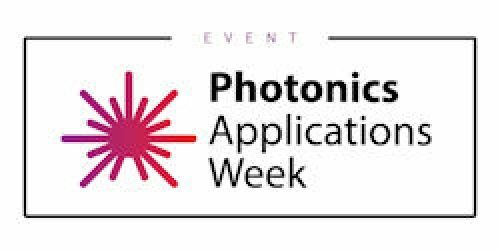 More information about the workshops during the Photonics Applications Week will follow soon. Get social! 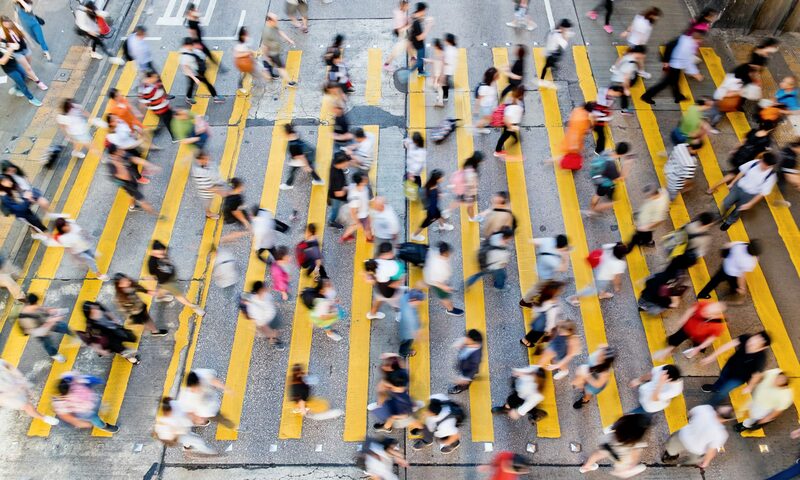 Be informed about the workshops and receive the latest Internet of Things news. Join the LinkedIn forum and the discussion on Twitter @iotevent.